Hello and Welcome to Iron Glob Studio. We are a small development company from Massachusettes. You can find a link to all of our apps on Google Play below. 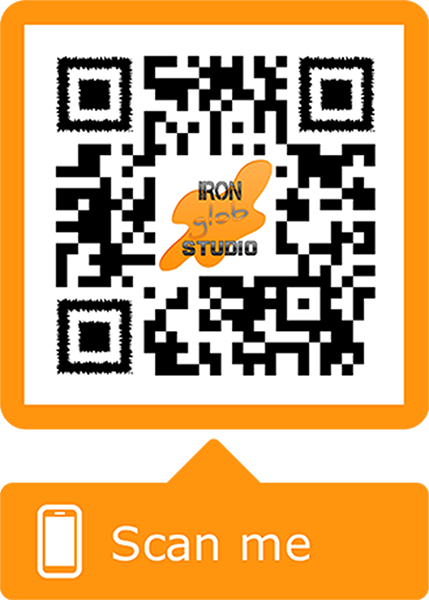 Contact Ian at ironglobstudio@gmail.com if you have an issue or want to talk about something like an app you would like to see created by us for you. We build apps in a program called Unity and write in the c# language. We use web and write in HTML, PHP(using MYsql), CSS & Some Java Script if you need a website or want to build a custom app for web.